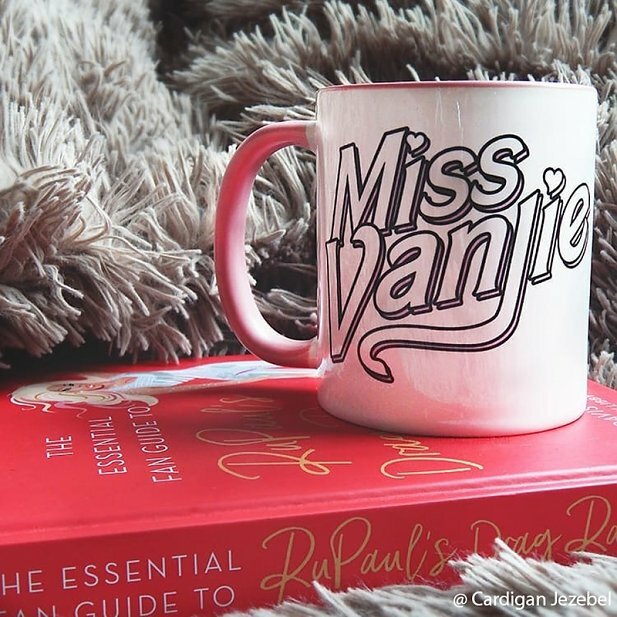 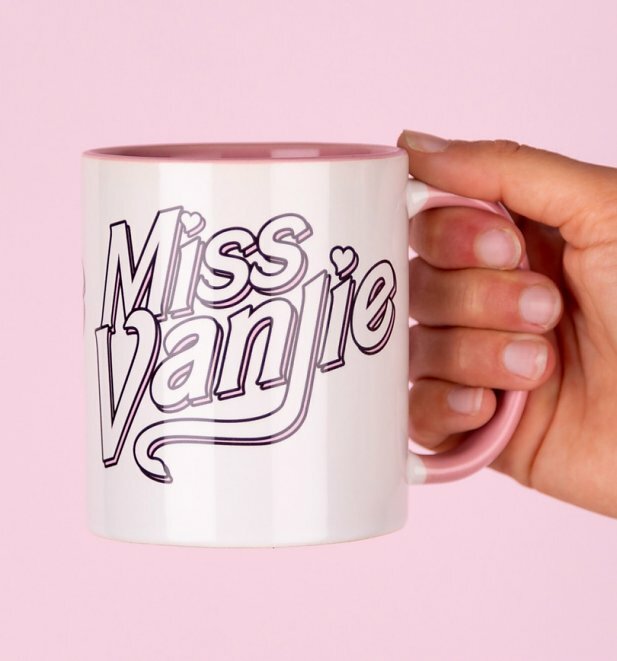 Miss Vanjie…Miss Vanjie…Miss….Vanjie! 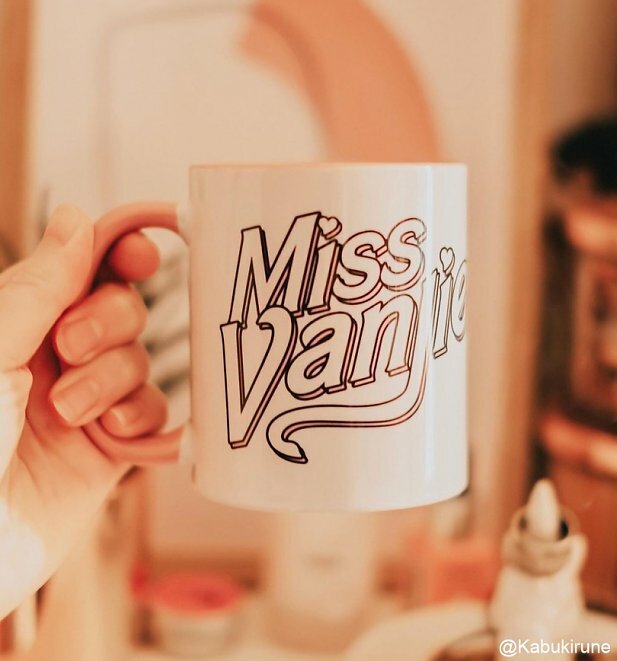 First to sashay-away in season 10 and the queen behind THE most iconic meme, Miss Vanjie will always be in our hearts! 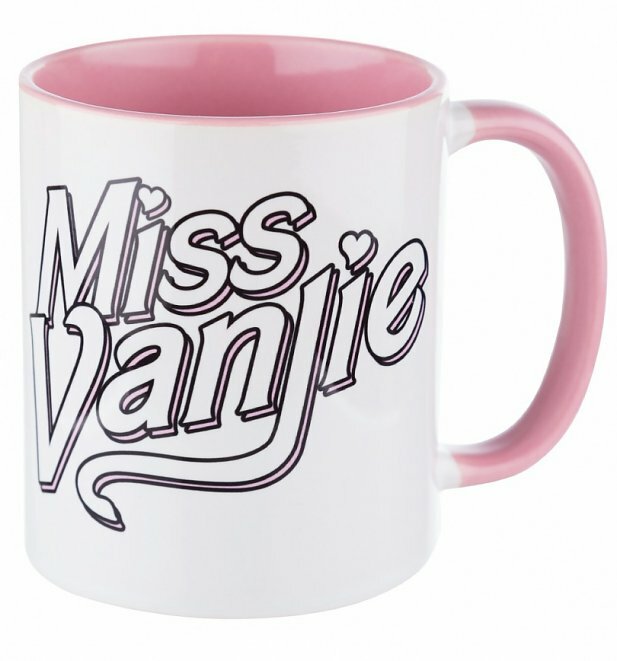 Show some love for her with this pastel pink and white mug.